You know when you pick up a book because the cover makes you think, "Yep, that's how my day is going," and you read the book and it just totally and completely gets you? 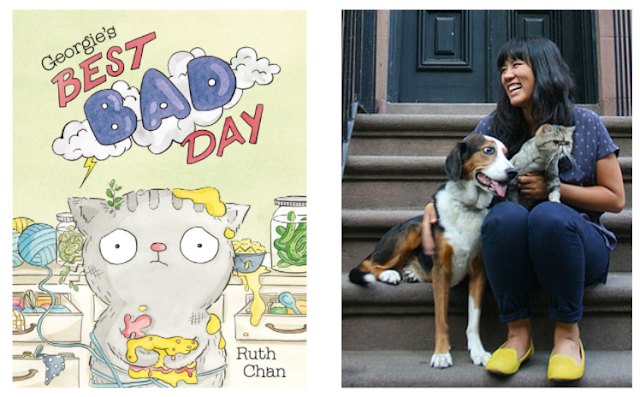 That was my experience with Ruth Chan's newest book Georgie's Best Bad Day. Of course, it helped that I adore the first book in the series, Where’s the Party?, and picking up the second one I couldn't help but relate to everything Georgie was going through. One stroke of bad luck after another is enough to make anyone feel blue, but to me it's the humor that Georgie and his friends discover in their situations that stands out the most, and I wanted to know more about how Georgie could remain so positive. So I asked! 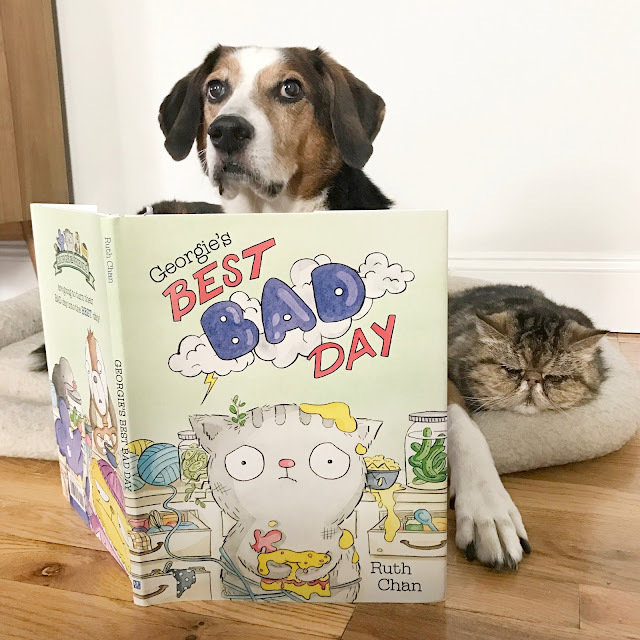 Georgie and Friends are all having a bad day. 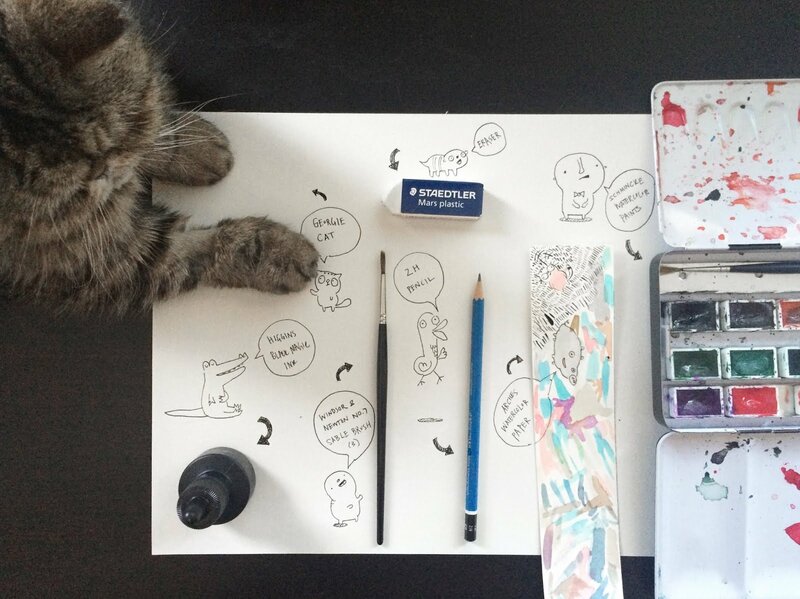 So this cat and his crew of adorable animals decide to do their favorite things to turn their day around. They make pickles . . . They try knitting . . . They even bake a cake . . . and their bad day only gets worse. But Georgie and Friends learn that bad days always go away when you're with friends, even if your head gets stuck in a pickle jar! Peek underneath the dust jacket here. Let's talk Ruth Chan (and Georgie!)! 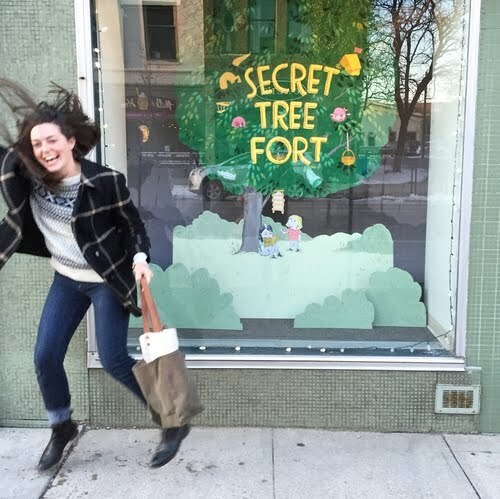 LTPB: How did Georgie’s latest adventure come to life? What was the inspiration? RC: At the time I was thinking about the next Georgie and Friends book, I'd had a slew of really horrible and unfortunate days. Wet socks, bad burrito, and then some more serious things. I kept trying to find ways to “fix” the circumstances and therefore turn a “bad” day into a “good” day. As it turns out, no matter how hard you work to change an unfortunate circumstance or mood, sometimes you just can’t. It took me a while to accept that (maybe longer than I’m proud to admit!) and then to see how much a quick shift in perspective can help redefine a day or series of days. In the end, that time was about learning to see the humor in things, and surrounding myself with people who supported and cared about me that got me through those hard days. 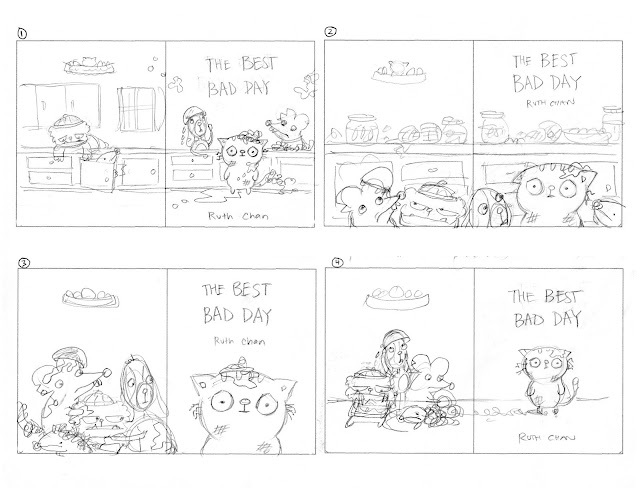 I thought about how making a book about these two lessons would be something adults and kids alike could relate to, much like Alexander and the Terrible, Horrible, No Good, Very Bad Day was for me growing up, and that’s how Georgie’s Best Bad Day was born! I liked the fact that Georgie and his friends would naturally instill a lot of humor in a story that’s based on a “negative” thing like a bad day, and just thinking of all the scenarios they could get themselves into made it irresistible to illustrate. LTPB: When isolated, the text in this book is pretty blunt and minimalistic, so the illustrations carry much of the humor. 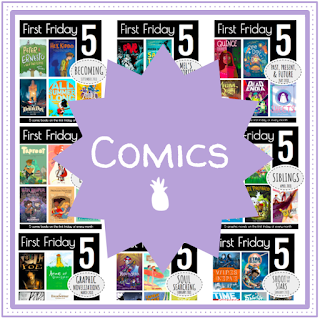 Which do you create first, the words or the illustrations? How did you use the illustrations to enhance your text and create a second, separate narrative? RC: I love that you noticed this! 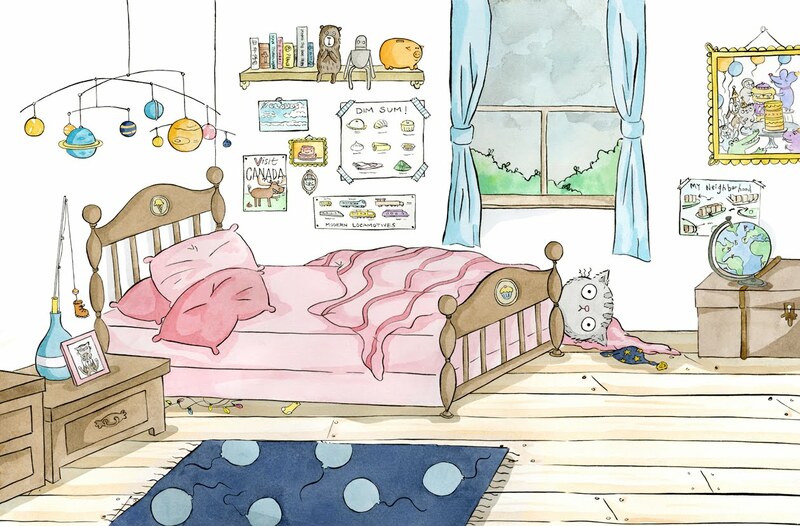 As a kid, I loved Richard Scarry books and spent hours getting lost in all the tiny, funny details he’d include (who doesn’t love that silly little pickle car!). They were the kinds of books you could pick up dozens of times and find something new. When I made Where’s the Party? 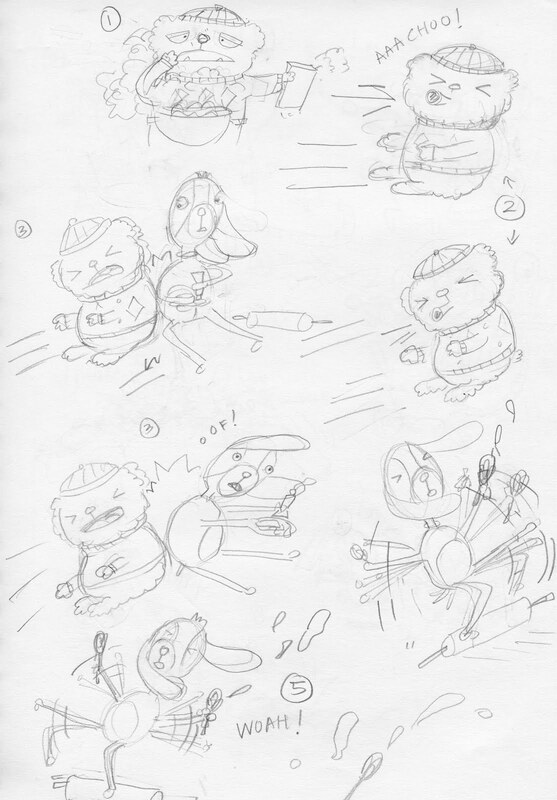 and Georgie’s Best Bad Day, I wanted to include that same level of visual detail and humor. There’s something about being a kid and finding something no one else sees, that’s your little secret, that makes that book all that much more yours. 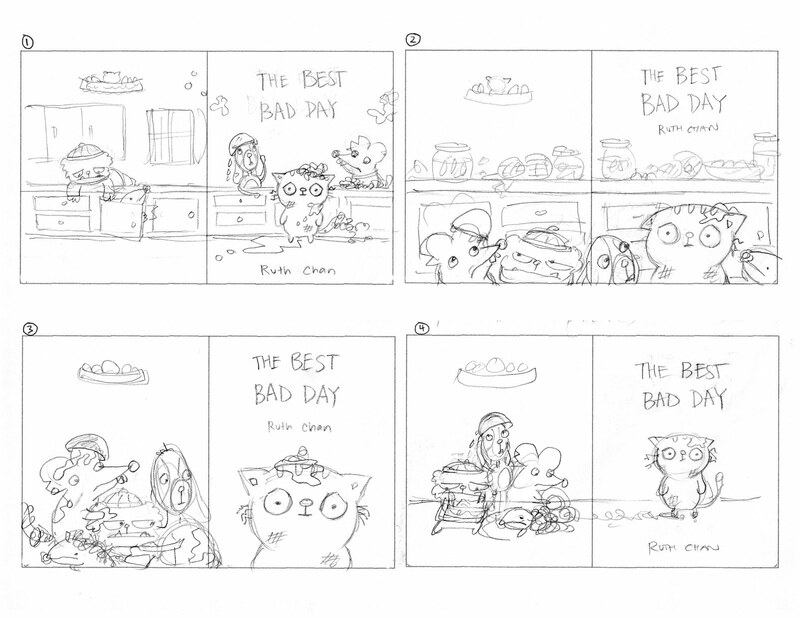 When I started working on Georgie’s Best Bad Day, I had a very vague theme of “having a bad day.” I started with a few funny images I had sketched before I even knew what the whole book would be about, like Georgie with a pickle jar on his head. From there, I built out a little more of the story arc, and then alternated between writing out the text and illustrating. I wrote out the text as fully as I needed for myself to understand the story, and then the more I sketched things out, the more I could cut out the text. I like to keep text sparse, and provide a more detailed visual narrative so that readers can sort of fill in their own bits of the story. For example, Ferdinand “was quieter than usual” doesn’t tell us much, but the visual clues of him hiding in his hole can open up a whole other storyline for what’s going on with Ferdinand. LTPB: How did you build on the characters we met in Where’s the Party? in Georgie’s Best Bad Day? What has it been like to create the second book in a series and evolve Georgie’s world? 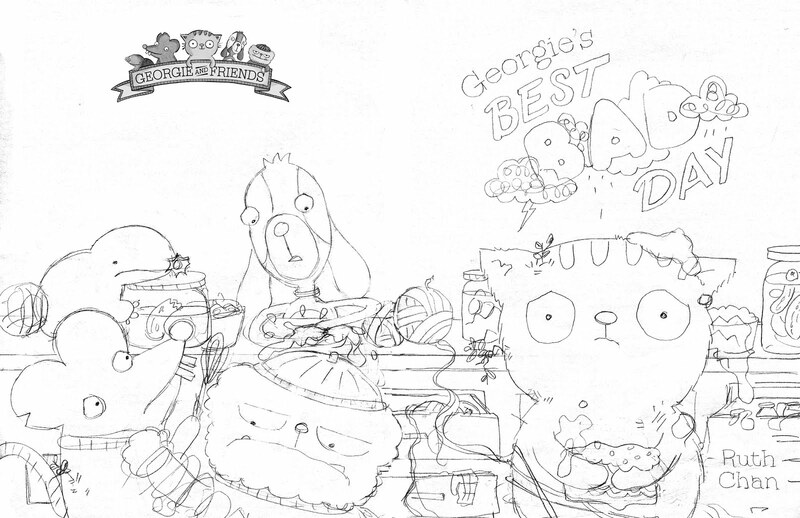 RC: Well, Feta and Georgie are the easiest characters to create because they already exist as my real pets! 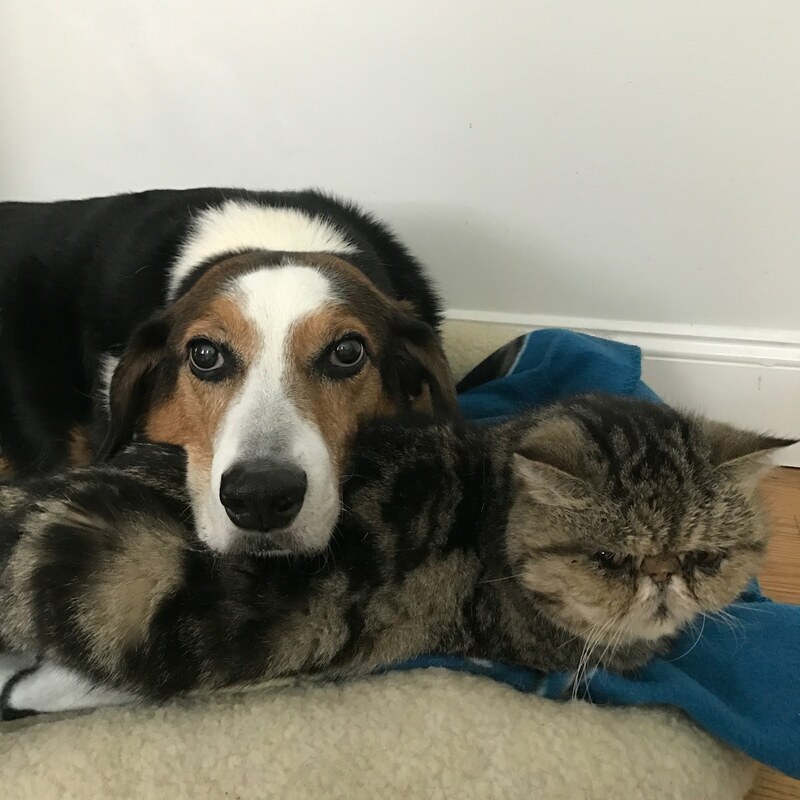 Georgie and Feta are very much like the real-life Georgie and Feta, including being best friends. Georgie is sort of eternally optimistic, a bit simple but in a very endearing way. Feta is a little bit more of a worry wart but is—like most dogs—intensely loyal. For all the characters in this series, I like to think they are all a little imperfect, a little awkward, but are very unapologetically so. There is something so lovely about having a character who is unashamed of who they are and what others might think of them, who accept and love themselves for exactly who they are, flaws and all. I think we could all use a little more of that in our lives! 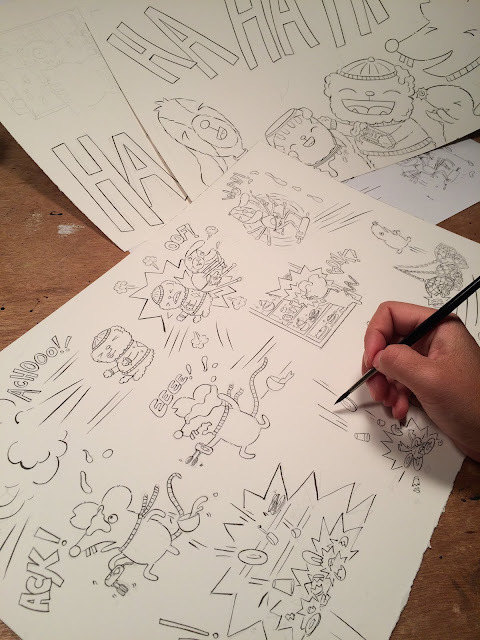 Creating this second book was a lot of fun because there was so much I could pull from the first book that would further deepen this world that Georgie and his friends live in. There are minor characters who can flit in and out of the pages, habits and passions that I could bring back (e.g. Feta loves pickles, Georgie loves cake. Why not push their obsessions with these things even more in the second book? ), and even the geographical landscape of their brownstone neighborhood seems familiar. I enjoyed demonstrating a more complex set of emotions for these characters that I wasn’t necessarily able to include in Where’s the Party? like frustration, disappointment, optimism, anger, and worry, while also showing new personality traits of the characters, like Lester being a rather nervous character, and Sneakers being a pretty emotional guy. 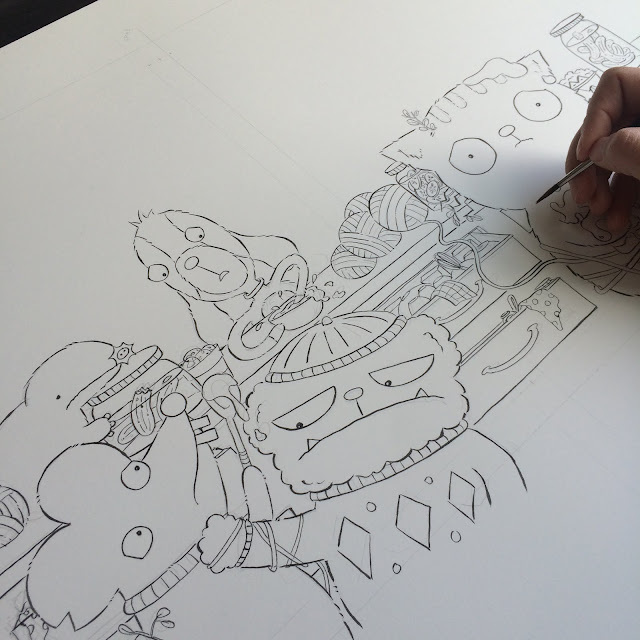 LTPB: How do you create your illustrations? What medium do you use? RC: I start off with a paintbrush (Windsor & Newton Series 7 brush) and ink (Higgins Black Magic) to do all of the linework on watercolor paper (Arches hot press). 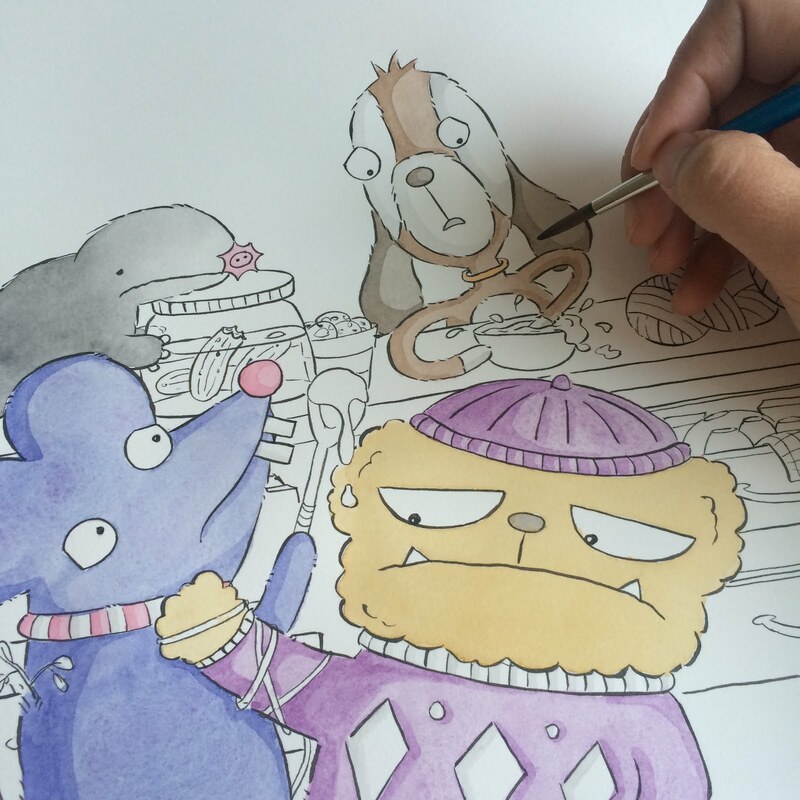 I then use watercolor paints (Schmincke) to color the illustrations. Finally, I’ll scan it all in and make any adjustments, including cleaning up some mistakes, and sometimes adjusting colors. And presto! A book! LTPB: What are you working on now? Hopefully more Georgie, where he gets to have a fun day from the start! 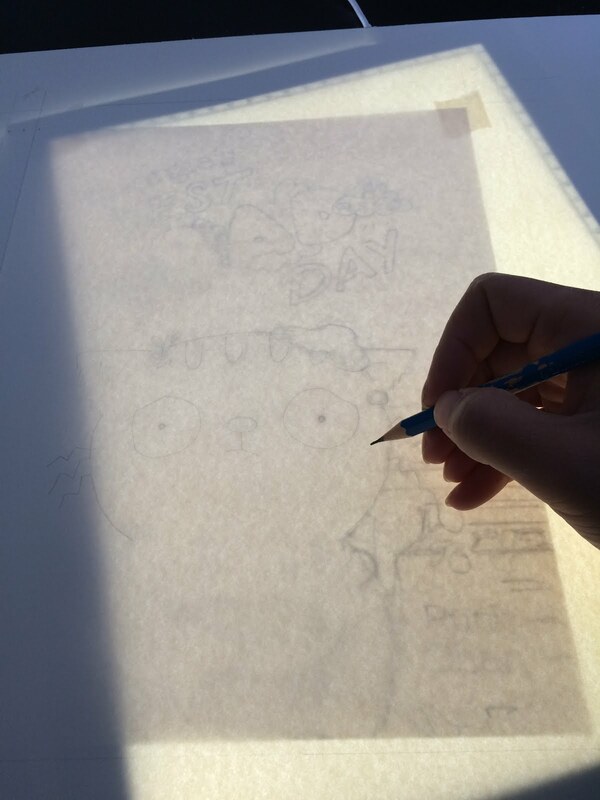 RC: Right now I’m working on illustrations for a book with Disney-Hyperion called The Great Indoors, written by Julie Falatko, due out 2019. I love this manuscript—it’s funny and fresh and charming, just like Julie’s other work, and I’m having so much fun working on it. 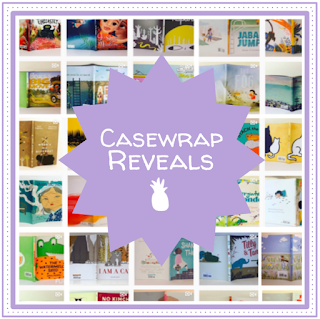 There are a ton of different animals in it, so obviously, I’m in illustration heaven. 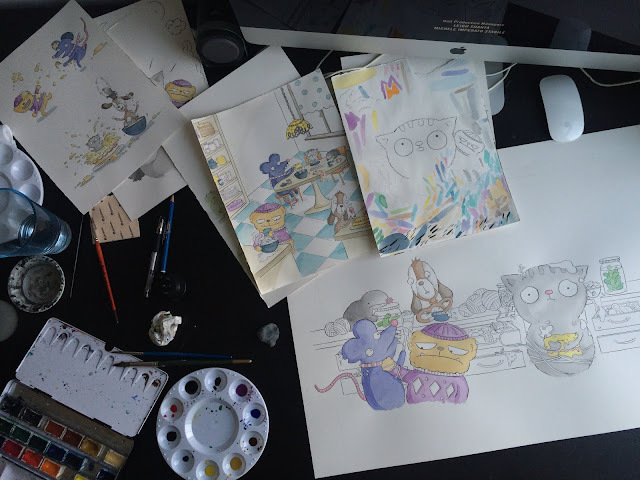 I also have a few picture book ideas that I’ve been sitting on and (very slowly) working on, and will be sending out soon. 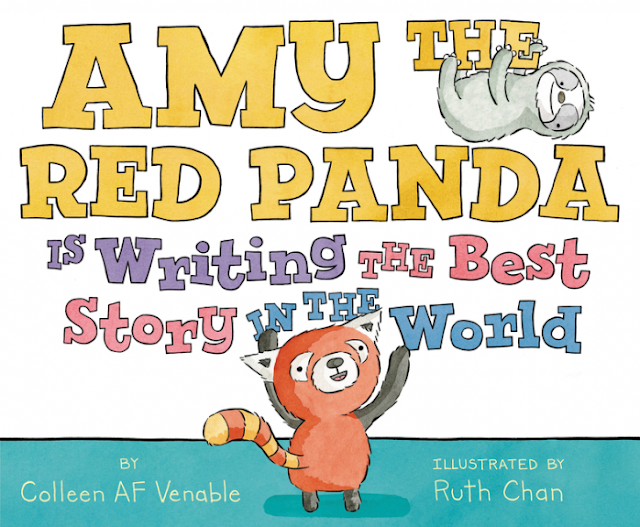 The sequel to Mervin the Sloth is About to Do the Best Thing in the World, which is called Amy the Red Panda is Writing the Best Story in the World, comes out in November! I’ve loved working with Colleen AF Venable on these books, and whenever we get together for storytimes or school visits, it’s basically like having everyone watch a pair of friends laugh at each other’s jokes constantly. 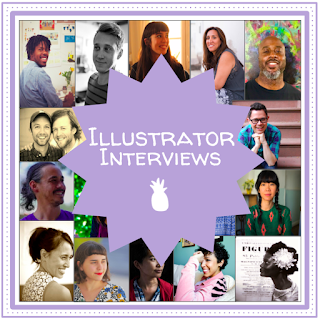 LTPB: The last question I ask everyone is, if you could have one illustrator (other than yourself!) 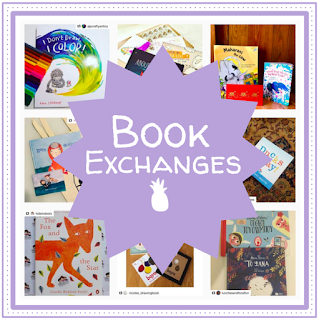 illustrate your picture book autobiography, who would it be and why? RC: Oh gosh. Um. I think I would have to say Brianne Farley. Not only is she a good friend of mine who gets me, but she is a super weirdo (and I mean this as the ultimate compliment! ), which makes her illustrations so incredibly dynamic, hilarious, yet completely earnest and beautiful in a very unique way. Also, we talk very often about our mutual concern that we are, in fact, imposters in this industry, having no clue what on earth we’re doing half the time, so I feel like she would be very good at representing my life accurately (i.e. 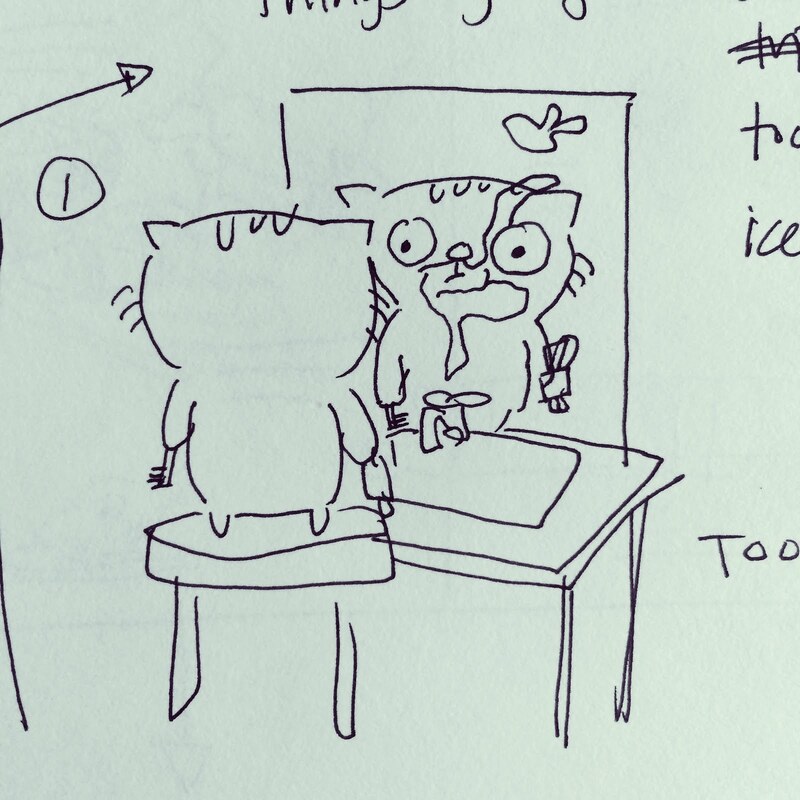 a constant swinging pendulum between “I love what I do!” and intense self-doubt). 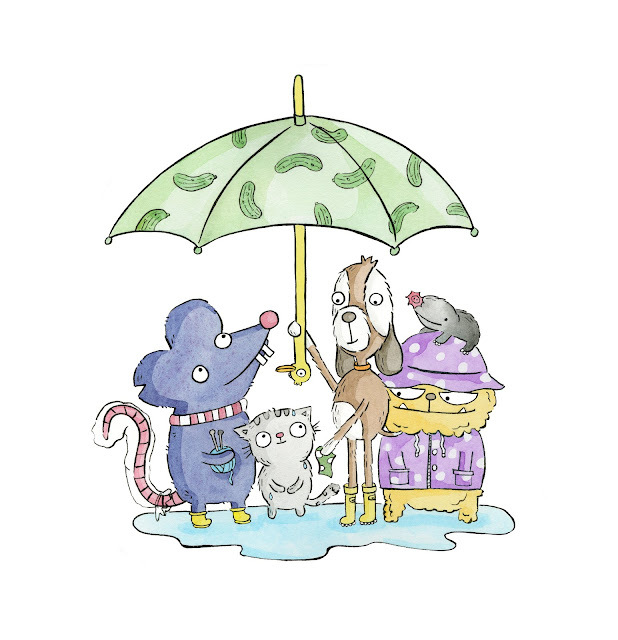 Thank you so much to Ruth (and Georgie and Feta!) for stopping by! 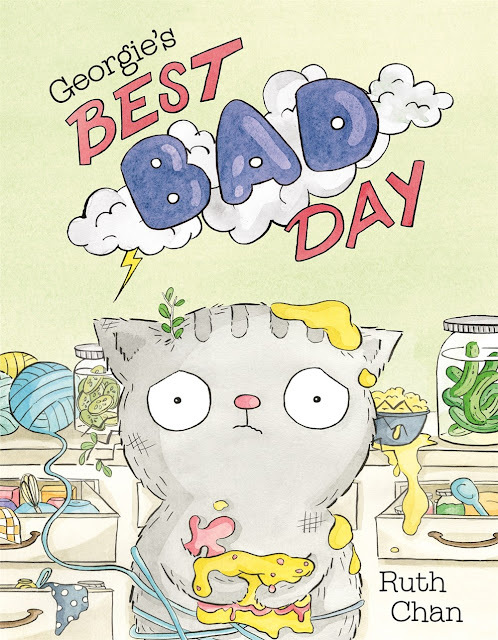 Georgie's Best Bad Day published from Roaring Brook Press earlier this year. Special thanks to Ruth for use of these images (especially that one of Brianne Farley)! All the Wonders of DON'T CROSS THE LINE!